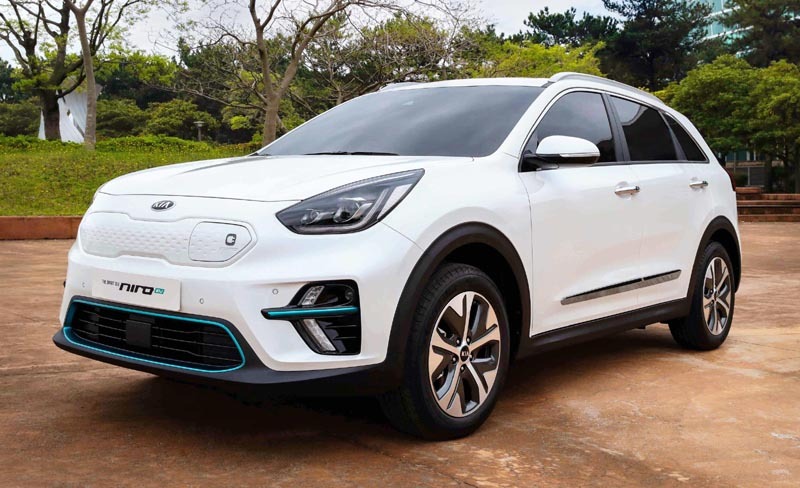 Kia has unveiled a new all-electric version of Niro at the 5th International Electric Vehicle Expo in Jeju, Korea. Due to receive its global debut at the Paris Motor Show in September, the sporty and versatile Niro EV combines driving enjoyment with eye-catching design and functional utility. The Niro EV is powered by a next-generation electric vehicle powertrain, using new production technologies earmarked for Kia EVs. Equipped with a high-capacity 64 kWh lithium-polymer battery pack, the Niro EV will be able to drive over 450 km on a single charge with zero emissions, or up to 240 km on an optional 39.2 kWh battery system.